Skill Level Pickleball Tournament — 3.0, 3.5, 4.0, 4.5 & 5.0 ,with age divisions 10-49 and 50+, Double Elimination, at Pioneer Park Pickleball Courts. 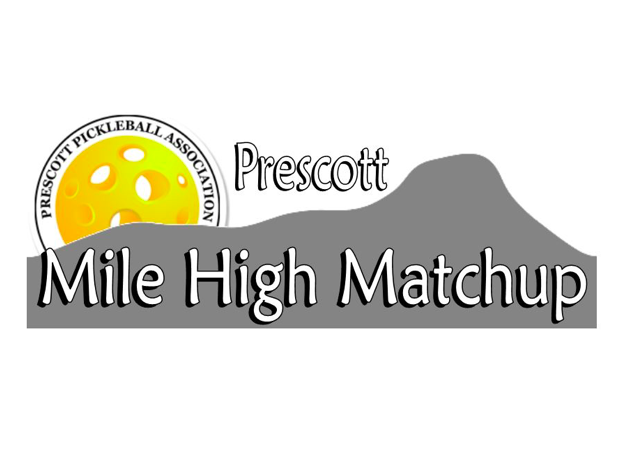 Hosted by Prescott Pickleball Association. Thanks for supporting our club & tournament!